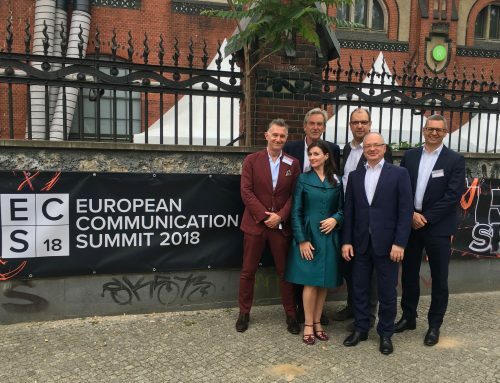 This year’s European Communication Monitor was launched and discussed during the European Communication Summit 2017 today on June 15 in Brussels. 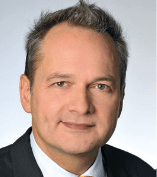 A prominent panel featuring Jeff Burridge, Vice President and Head of Digital Communications Operation at Airbus, Toulouse, highlighted and reflected findings of the ECM 2017. 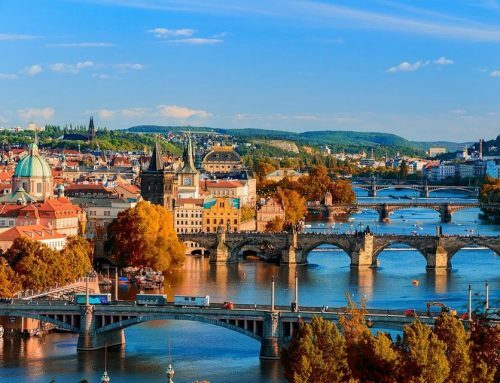 Professor Ralph Tench from the research team noted that the study is based on responses from 3,387 senior professionals from every European country – a new record. 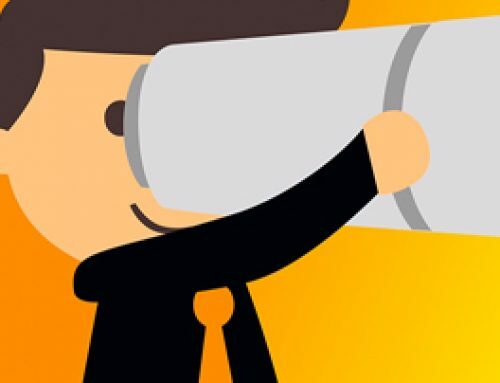 The survey reveals that even though the professionals are fully aware of the visual trend in society, every second professional has limited visual competencies. The data also demonstrated that the phenomenon of social (ro-)bots is largely neglected by many communication professionals in Europe. Only one third follow the debate about social bots and 15.9 per cent have no idea about the topic at all. In this context social bots are mainly seen as a threat for public debates and organisational reputation alike, although four out of ten respondents do also see opportunities arising from them. 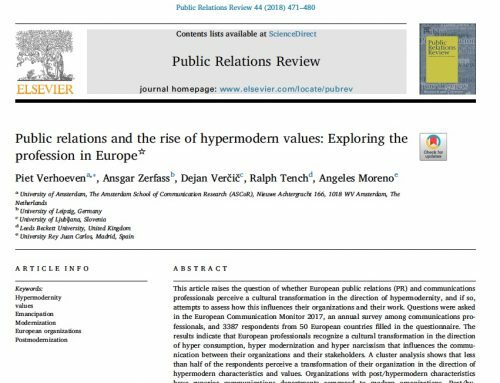 Moreover, the ECM 2017 asked how the hyper modern paradigm might influence the work environment of communication professionals. A hypermodern society is a society in overdrive, characterised by a culture of hyper consumption, hyper change, and hyper individualism. A large majority of 71.5 per cent witness the cultural transformation towards a hyper modern culture in their country. The transition from a postmodern to hypermodern culture is the strongest in consultancies (57.2 per cent) and private companies (51.8 per cent). 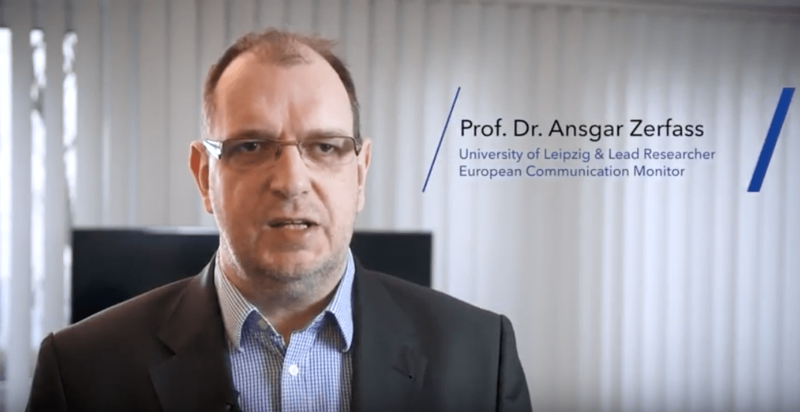 Organisations with postmodern and hypermodern characteristics are ahead in sensing the trend towards an overarching consumer mentality and are much stronger involved in societal debates. 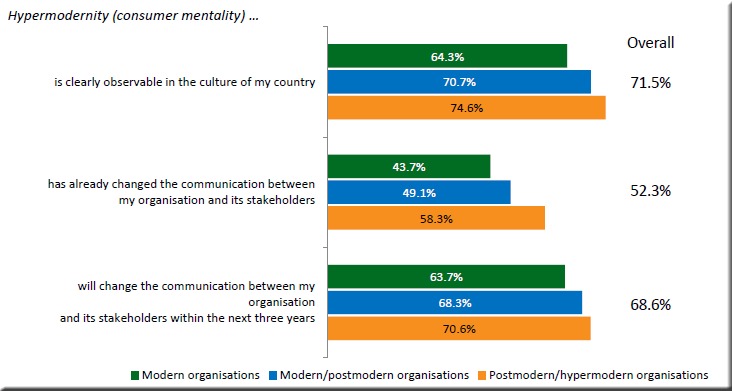 Most of them think that it has already changed and will continue to change the communication with their stakeholders. 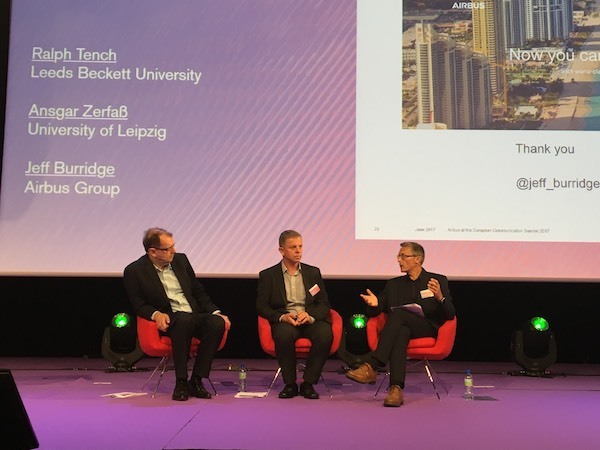 Airbus, however, as shown in a case study at the summit, has developed a broad set of strategies and instruments to enhance visual communication. 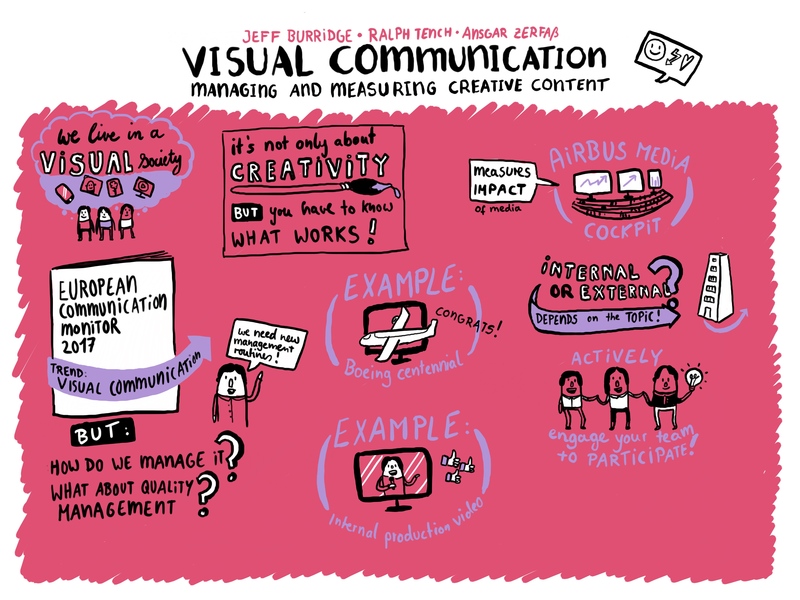 These range from DIY-Tools for internal communications to professional videos used for viral campaigns. The PDF report with full results as well as a video featuring highlights from the study as well as more material like 10 Starting Points for Discussion or articles published in the Communication Director Magazine are available here.